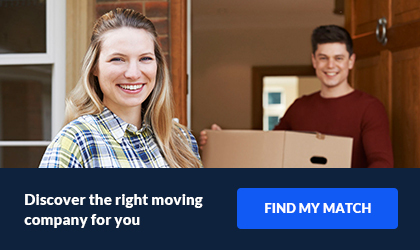 Alexander’s Mobility Services helped me before and during my move. 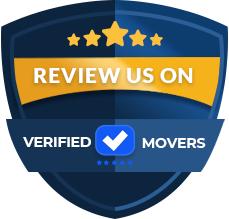 Their professional yet friendly approach was a breath of fresh air considering my previous moving experience with another moving company. The movers arrived on time and in a good mood. They actually helped me feel better about the move. They offered some valuable tips about packing and unpacking. There were no hiccups because they had everything under control all along. I couldn't have asked for better professionals. Thanks to them I had a smooth transition to my new home. Alexander's Mobility Services is a multi-location top producing hauler. Additionally, we are an agent for Atlas Van Lines. This company specializes in corporate and also household goods relocation and storage, commercial logistics solutions, office and industrial relocation, Warehouse projects, Relocation consultation. Alexander’s Mobility Services provides families, corporate, military and government clients. All moves come with a full range of moving and logistics services to move people, products and assets anywhere around the globe. The company began in 1953. Alexander’s is a private corporation with operations across the United States to support the needs of our global clients. Stanley “G” Alexander founded Alexander’s Moving & Storage. Milt Hill, the primary force in driving the company to its current stature, purchased Alexander’s in 1980. 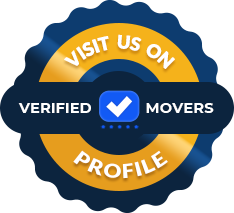 Since that time, Alexander’s has grown from a small, single office moving and storage company to one of the premier mobility services companies in the country. It has nearly 300 employees and more than 170 professional van operators. An Atlas World Group agent since 1982, Alexander’s is the van lines’ top revenue producing multi-agency. We are one of Atlas’ leading quality agents and have earned more prestigious Milton M. Hill Quality Awards than any other agency group. As a shareholder agent for Atlas, Alexander’s is supported by a network of nearly 500 agents in North America and 800 Atlas agents worldwide (in over 140 countries), including Atlas Van Lines International and Atlas Van Lines (Canada).